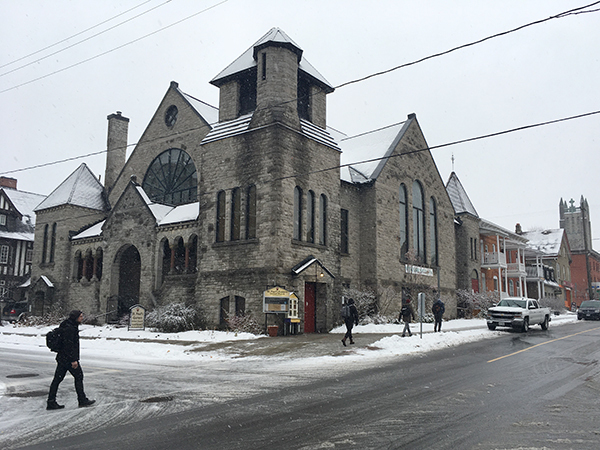 Congregations and community members are taking action to preserve Ottawa’s historic churches battling shrinking attendance and rising maintenance costs. Ottawa is home to dozens of beautiful, historic churches, many of them community landmarks. 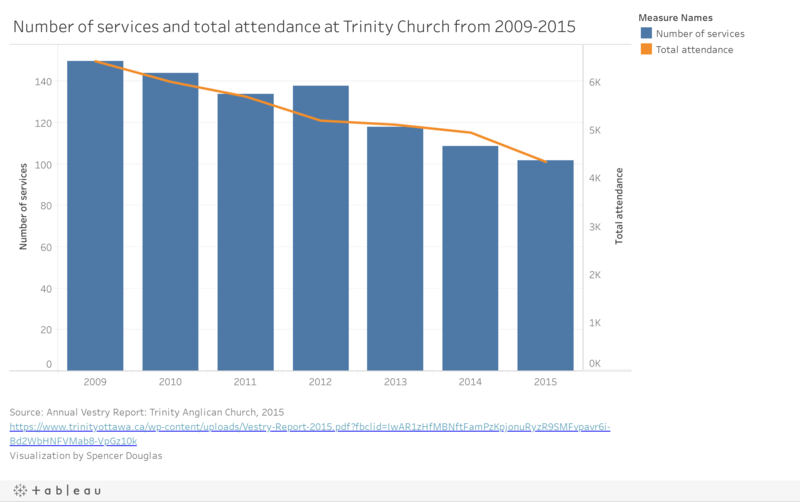 However, with membership decreasing for decades, a number of church buildings have been sold by congregations that can no longer afford to operate them. 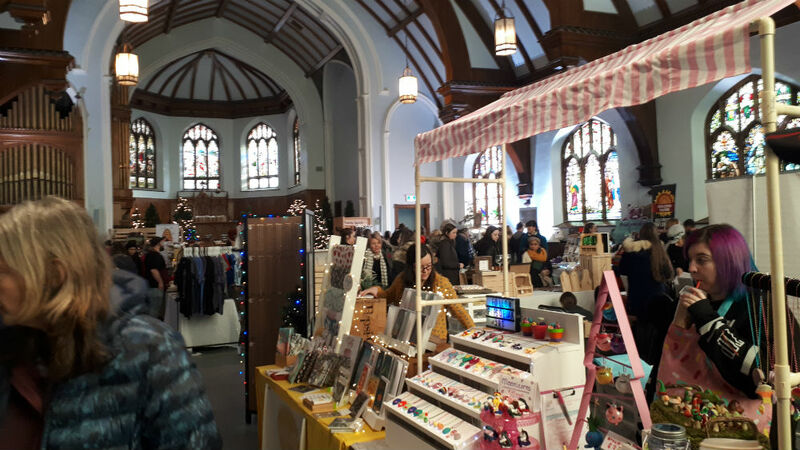 Some noteworthy examples include Dominion-Chalmers United Church, which was bought by Carleton University, and Saint Brigid’s, a former Catholic church that now operates as a centre for the arts in Lowertown. The Catholic Archdiocese of Ottawa alone has sold six churches since 2000. This map includes all of the Ottawa churches with individual heritage designation. It does not include churches that are designated because they are located within designated heritage districts. The map is colour-coded: Yellow (United Church); Blue (Catholic); Black (Presbyterian); Purple (Anglican). Many of these buildings are designated heritage properties, either because they are located in heritage districts or because they have received individual heritage designation. The city has designated some churches, and “some churches have requested designation, while others have not. We often initiate designation at the request of the property owner,” said Sally Coutts, co-ordinator, Heritage Service, City of Ottawa. However a heritage designation is not a promise of total protection. “Heritage designation does not affect the ability to sell a property. A designated church can still be bought by a developer but once a building is designated, an application for demolition must be approved by City Council,” said Coutts in an email. The information from the above graphic comes from the St. Paul’s-Eastern United Church website. A heritage designation can also be costly for the property owner. Rev. Laurie McKnight, who has worked at St. Paul’s-Eastern United Church in Sandy Hill for seven years, says the building’s heritage designation has been expensive. “When you’re a heritage building you have to do the proper maintenance. When we re-did our roof we were told we needed a specific style, and there was only one company in town who could do it. It cost around $300,000 for 75 per cent of the roof,” said Rev McKnight. The city only provided about $5,000 to help as part of the Heritage Grant Program for building restoration. McKnight said that the csituation has been a learning curve for the religious community. “Churches have had to learn a new way of interacting. Real-estate and heritage maintenance and negotiating with the government wasn’t part of my ministry training,” she said. Despite the challenges of insufficient funding and a shrinking congregation, St. Paul’s-Eastern is trying to make do. The church is working on securing a partnership or a long-term tenant to help strengthen its community and alleviate some of the financial burden. “We have a vision to renew and revitalize the congregation and the church building through repurposing the space, to be a community hub,” said McKnight. St. Paul’s-Eastern is not alone in its struggles. 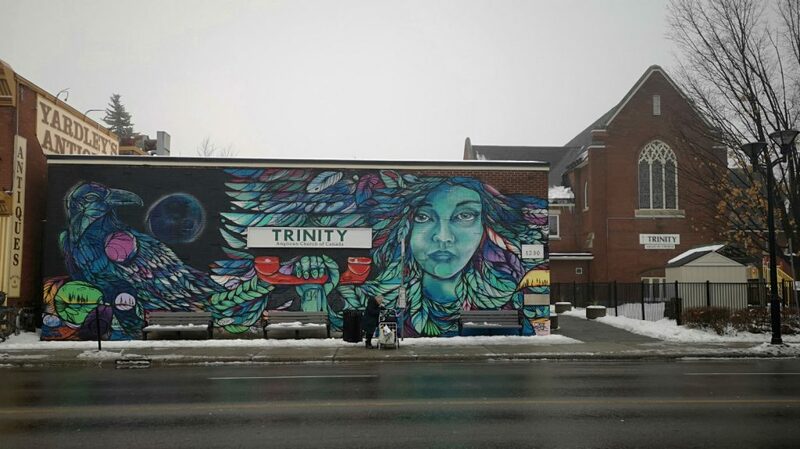 Churches across Ottawa, such as Trinity Anglican Church in Old Ottawa South, are facing similar issues. “Over the years, the congregation has declined. 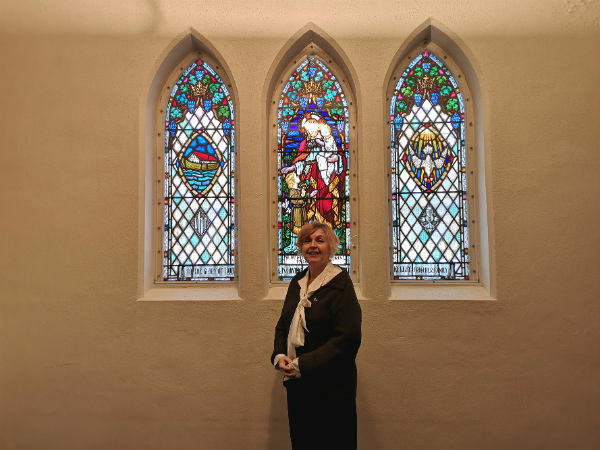 But we’ve always stayed true to our missions,” said Judy Richardson, who has been a member of the Trinity congregation for 38 years. She says the church is constantly changing. “We continue to think about changing our way of worship. We continue to try and be a living entity that changes over time,” she said. This willingness to adapt doesn’t just apply to worship. Richardson says the church is also tackling financial issues. The church has a long-term tenant, a day care, that has been operating out of its basement for 25 years. It also rents space to religious and secular groups. However, the space is always rented below market value or even for free. Some churches have closed their doors. But they don’t necessarily sit empty. Churches can be deconsecrated, and the space can be used for private or community purposes. 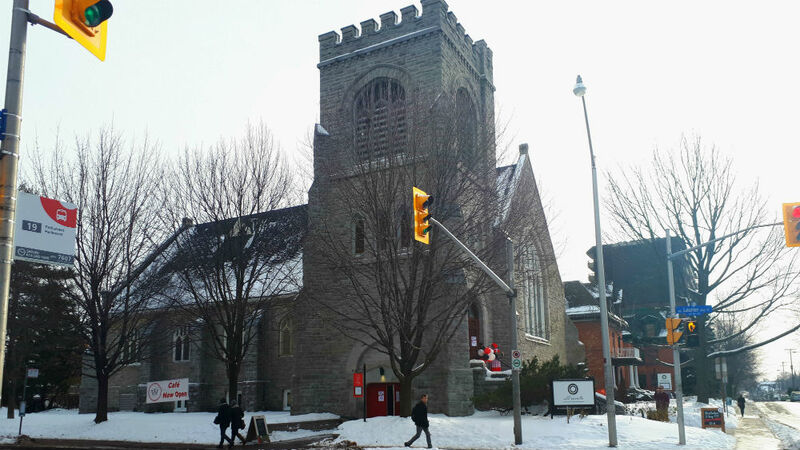 The former All Saints Anglican Church in Sandy Hill, now allsaints, operates as an event space. A designated heritage property, the building was sold in 2015. Leanne Moussa, who led the community purchase of the church, felt ties to the building. “My children used to go to a day care there. So I felt it was important that we preserved the history of the building,” she said. The new space is multi-functional and can be used for weddings, conferences, receptions and community events, said Moussa. While it operates as a private business, allsaints still gives back to the community. It recently announced a partnership with Mealshare, that directs $1 from meals purchased to partner organizations such as Operation Come Home. This kind of community outreach and involvement is something that has been fundamental for the Ottawa church community. For Richardson and many others, the fate of these churches and congregations is more important than just the preservation of religious worship. McKnight says that despite the challenges, people who attend church nowadays are still incredibly devoted.